Here in the Philippines, there are a lot of options when it comes to wedding flowers. The most popular ones are roses, tulips, chrysanthemums, gerberas, and carnations. Majority of these flowers are available locally, except for a few like tulips and Ecuador roses. 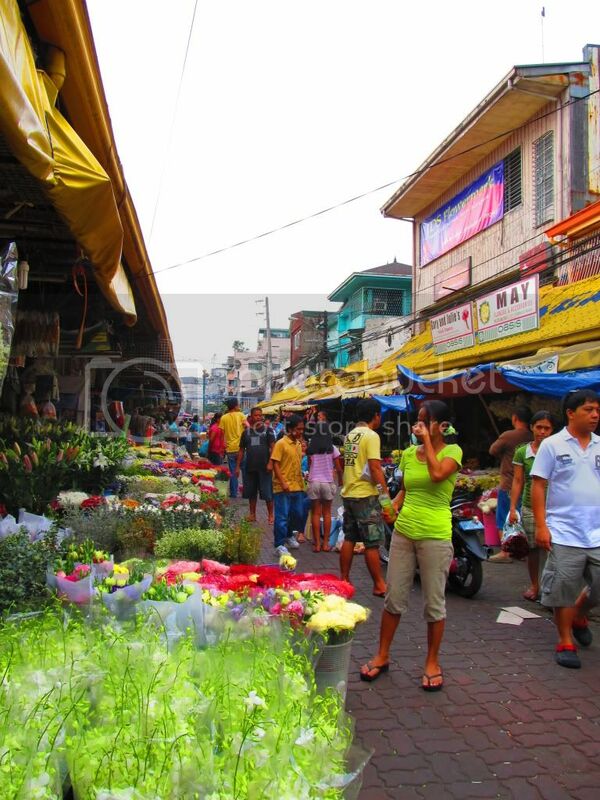 Most of the flower supply here in the Philippines comes from Baguio, which is considered the country’s flower capital. 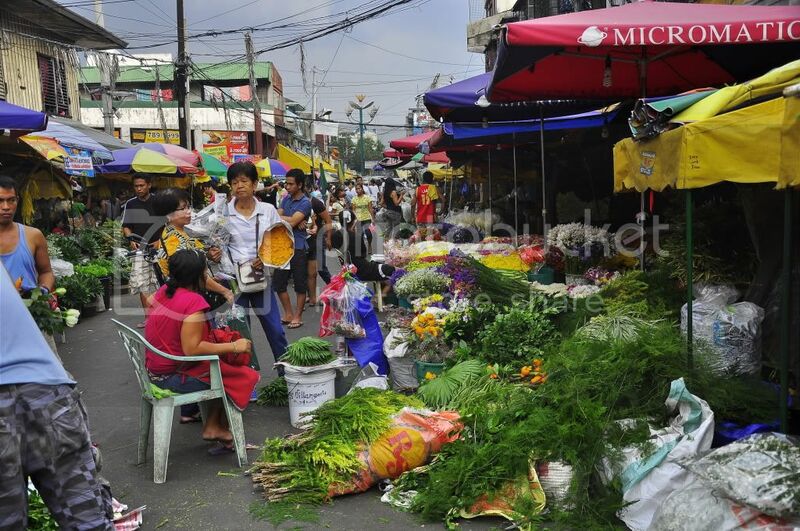 But the most popular destination for buying flowers is Dangwa, in Manila. The flowers there are sold at relatively lower prices compared to other markets because their supply comes directly from Baguio. With the wide array of choices displayed before your eyes, you will know firsthand how the flowers look like and what would suit your taste and your budget. You can choose to buy the flowers and the accessories and arrange them yourself, but if you don’t have the extra hand or time to do so, there are a lot of available local florists in Dangwa to help you with your arrangements. Just ask the sellers, most of them are equipped with the basics of wedding floral arrangement. Entourage Flowers – (consisting of bride’s bouquet, principal and secondary sponsor’s flowers, flower girl’s baskets and headdress) *Prices range from Php5,000 – Php10,000 depending on the flowers used. 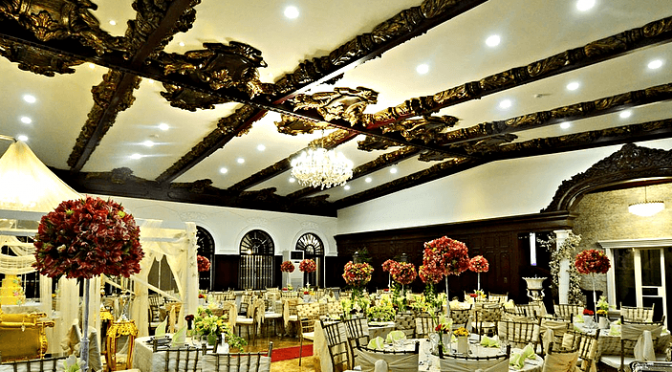 Church Flowers – (consisting of pedestal aisle arrangement, spray arrangement for altar, candle holder arrangements, and topiaries) *Prices range from Php7, 000 – Php15,000 depending on the flowers used. Reception Flowers – (consisting of table centerpieces, pillars for backdrop and entrance, and dove cage arrangement) *Prices range from Php10,000 – Php20,000 depending on the flowers used. 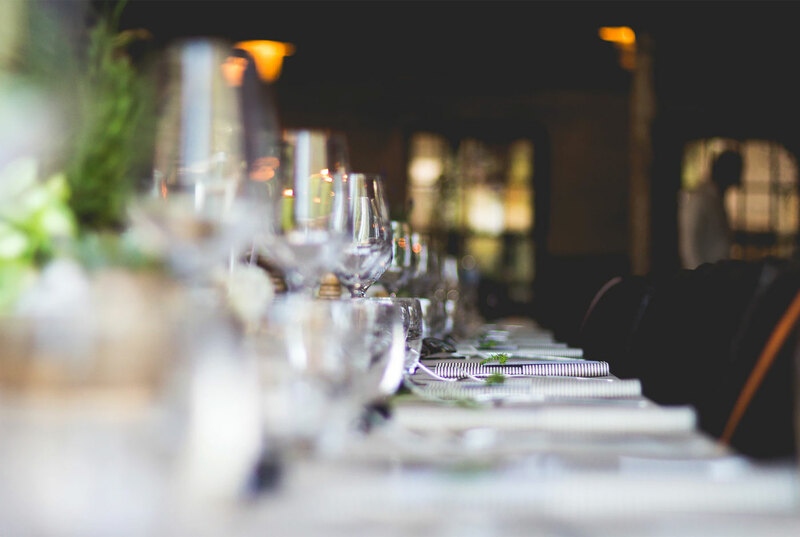 Exploring the many possibilities when it comes to your wedding flowers will help you come up with perfect floral arrangements without exhausting your wedding budget. All you need is determination and lots of creativity.